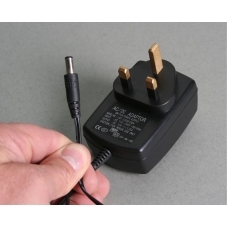 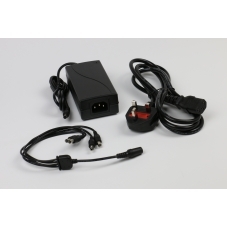 These Power supplies are suitable for either standard definition CCTV systems or HD 1080P cameras. 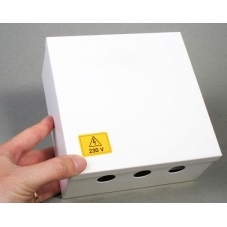 We have single camera, 4 camera or metal boxed 8 and 16 way power supplies. 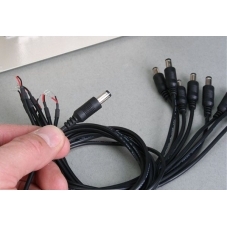 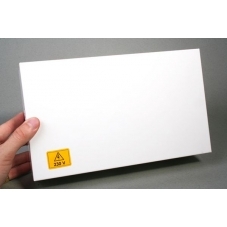 The products in this section should only be used with CCTV cameras, our DVR recorders are supplied complete with their own bespoke power supply.